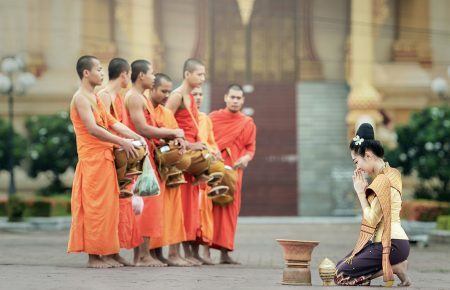 Southeast Asia can be the mecca for anything, and obviously, trekking is not out of the list. From jungle to rainforests, spectacular waterfalls to breath-taking mountain slopes, this land will keep even the most seasoned adventurer happy on the trails. 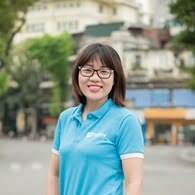 Go read these trekking safety tips, then choose one of these great places for trekking in ​your Southeast Asia trip. 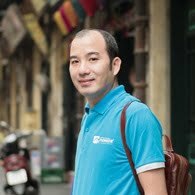 Sapa is a famous name for any Vietnam travelers, actually, it can be considered as a must in your Vietnam holiday. 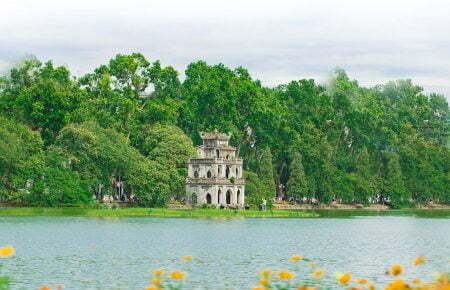 Besides some parts being pioneered for tourism, you are still able to find plenty of villages and routes remaining wild and untamed. 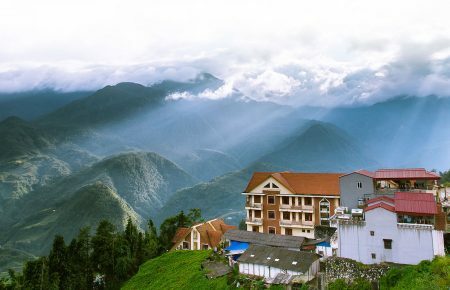 A trekking adventure takes in an impressive array of Sapa’s challenges and pleasures. 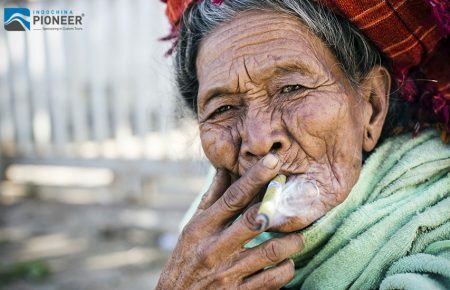 If you want an easy start, Muong Hum Commune is a nice beginning, then you can explore deeper into more indigenous communities such as those of the White Hmong, Dao and Giay. The trek will lead you through fabulous valleys, crystal clear streams, and mountain peaks with spectacular views. 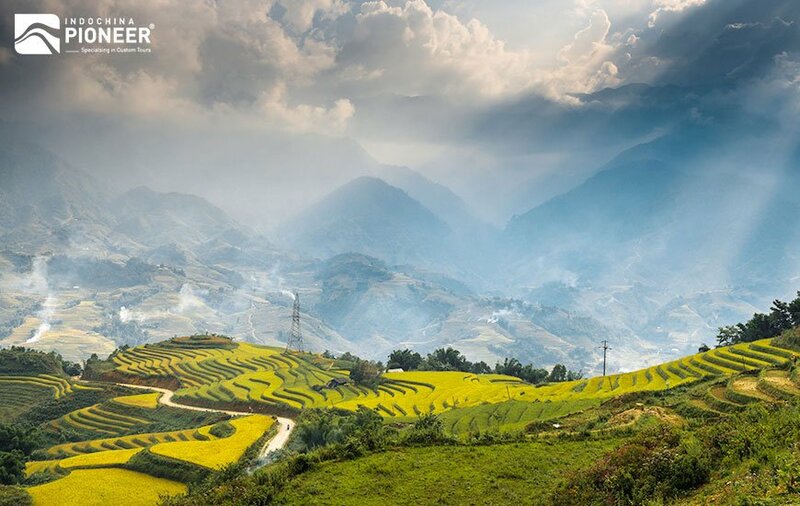 To deeply understand Sapa’s tribal history, you should put Nam Pung Village in your list, this place contains the most remote villages and many interesting true stories about the area. 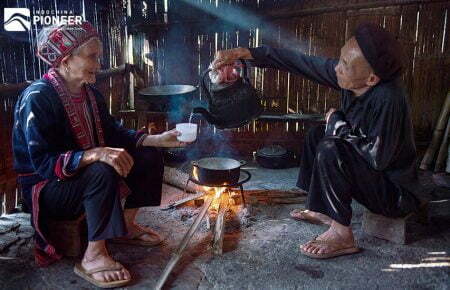 And don’t miss the chance to experience Sapa homestay, where you can explore the unique local culinary and cultural traditions. 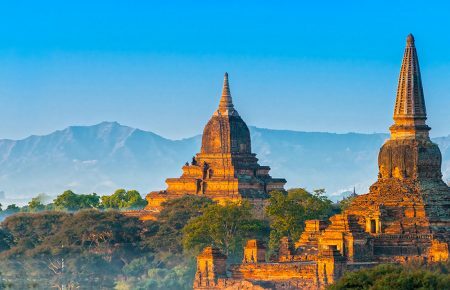 Trade in Southeast Asia’s mountains for gentle hills when you make the multi-day trek between Kalaw and Inle Lake in Myanmar’s Shan State. 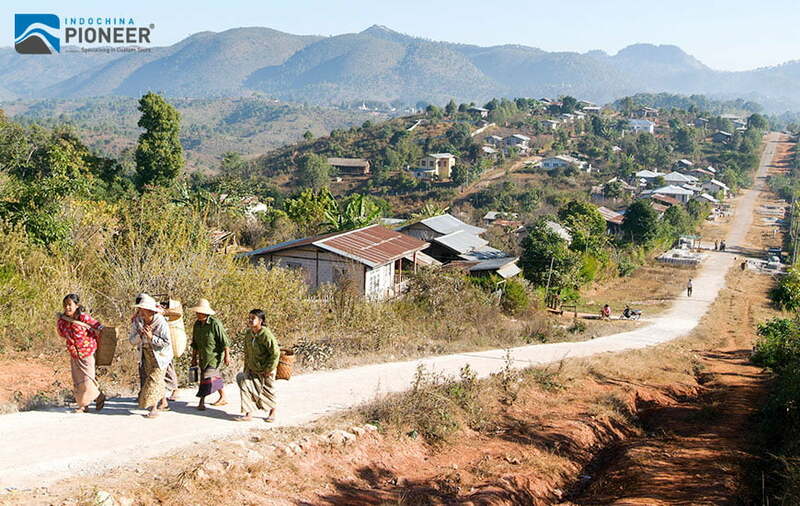 Your starting point – the hill station of Kalaw – was founded by the British as a cool retreat from the lowlands’ heat (as Vietnam’s Sapa was to the French). You’ll pass down a very well-worn trail through sleepy hamlets and farmland, spending the night at a bed-and-breakfast or temple after sundown. At the end of your hike, you’ll find yourself near one of Myanmar’s cultural treasures: a lake surrounded by quaint villages and floating gardens. 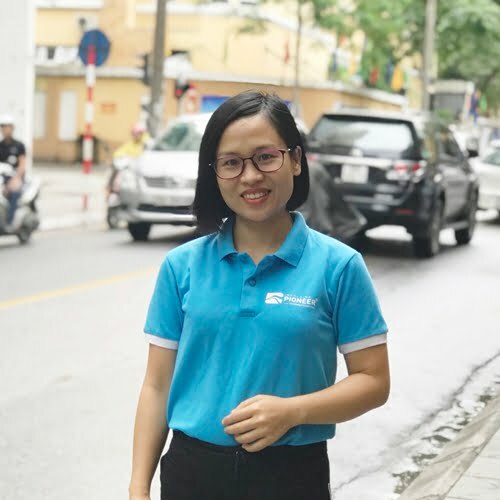 When to go: during the cool, dry season between November and February; the hot season between February and June, and the monsoon season between July and October, should be avoided. 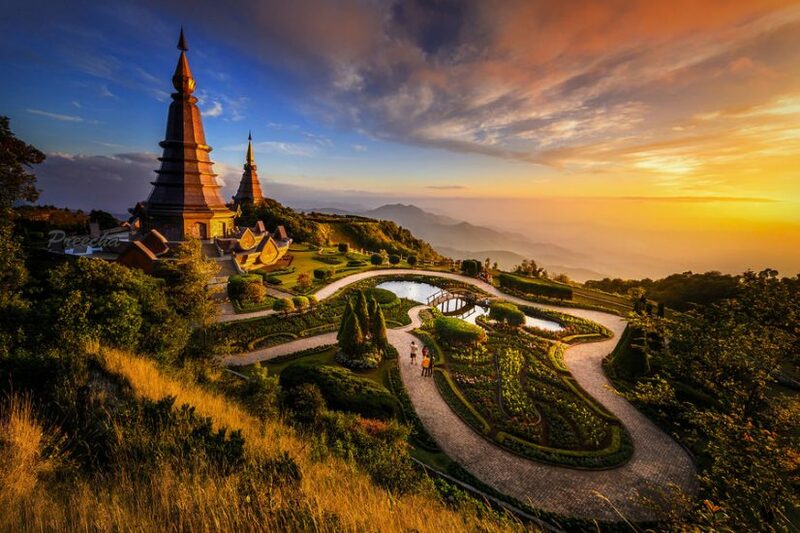 To be named after Thailand’s tallest peak which also resides in its vicinity, Doi Inthanon offers visitors a spectacular landscape lying in a 482 square kilometer area. Also to be known as “The roof of Thailand”, this national park has cool weather, with the average daily temperature around 10-12°C, which is quite rare in a tropical country. Its unique vegetation and wildlife make Doi Inthanon a must-visit for nature lovers – birdwatchers in particular flock to Doi Inthanon for its varied bird population. Despite its elevation, Doi Inthanon is an easy climb – most of the trail is well-worn and paved in parts. The main trail stretches 30 miles from base to summit, encompassing Karen and Hmong settlements and a landscape that starts out subtropical, transforming into a frigid alpine climate close to the top. Shorter trails, like the three-hour Kiu Mae Pan walk and the brief Ang Ka Luang Nature Trail, provide easier outlets for the less fit. 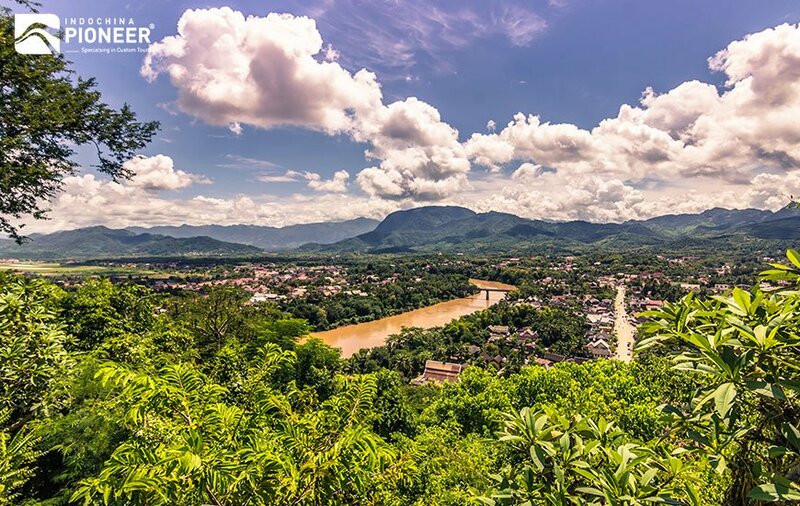 While the serene town of Luang Prabang has its peculiar charms, the surrounding countryside has a magic all its own. 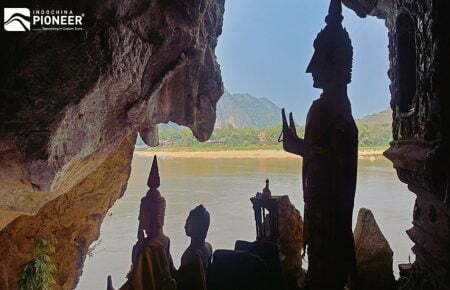 Trekking trails lead out from the town’s outskirts to the hilly Northern Laos landscape beyond, leading you to waterfalls and villages where traditional ways are still practiced. The lowlands, occupied by the Lao majority, give way to hills and highlands occupied by local ethnic minorities the Khmu and the Hmong. (who don’t appreciate being photographed without their consent – ask permission before snapping away.) 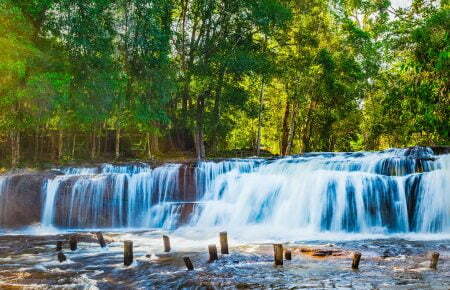 The official Laos Tourism site has a list of Luang Prabang treks and trail providers to get you started. When to go: hit the trails during the dry season from November to April, but bring an extra jacket during the chilly months between December and February. Avoid the rainy season from May to October.